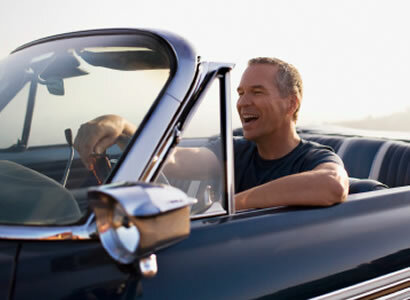 Retirement is just down the road, so this is the time to make the most of tax-advantaged investments and catch-up contributions to help you reach your goal. Revisit your goals, see where you stand financially and make adjustments where needed. It may be tempting to avoid risk right now, but you might miss out on opportunities for your savings to grow. With greater longevity and rising health care costs, retirement is getting more expensive. Get the facts on Social Security and how it could impact your financial plans, including when you retire. 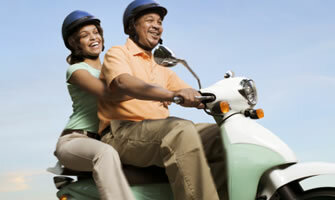 Guidelines to help you protect your heirs and ensure that your wishes are followed.